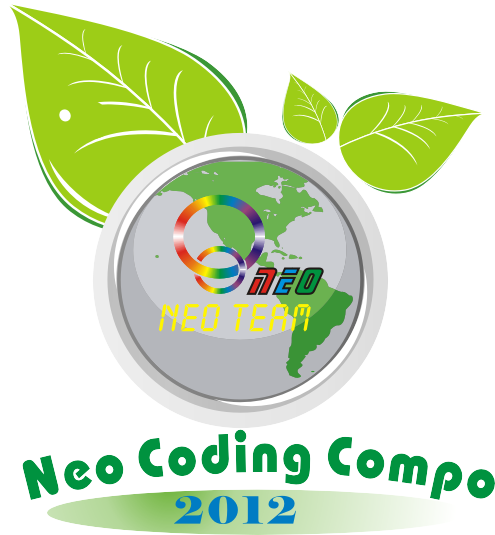 The No.1 : US$500 cash , OR choose any items from the http://www.ic2005.com NEO online shop, just not over U$800 total value. The No.2 : US$300 cash , OR choose any items from the http://www.ic2005.com NEO online shop, just not over U$500 total value. The No.3 : US$200 cash , OR choose any items from the http://www.ic2005.com NEO online shop, just not over U$300 total value.